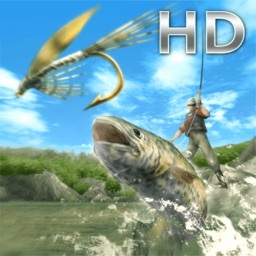 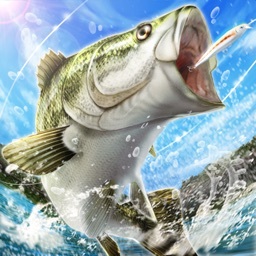 Fly Fishing 3D II by pascal inc. 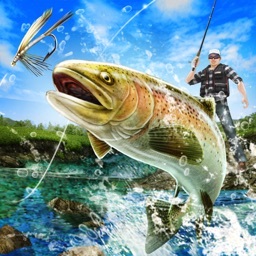 The sequel of 'Fly Fishing 3D'! 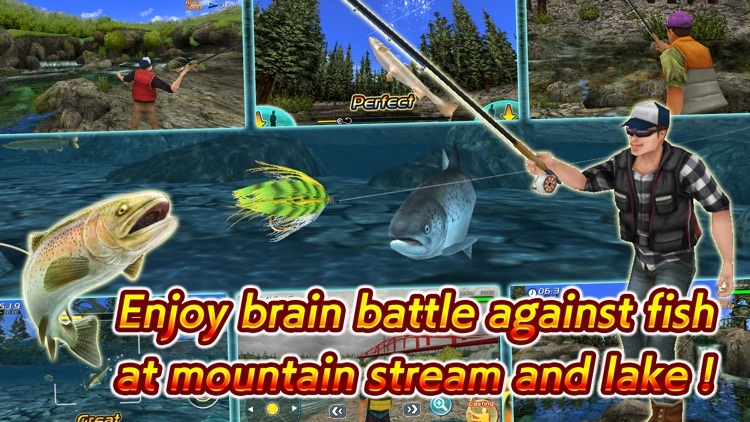 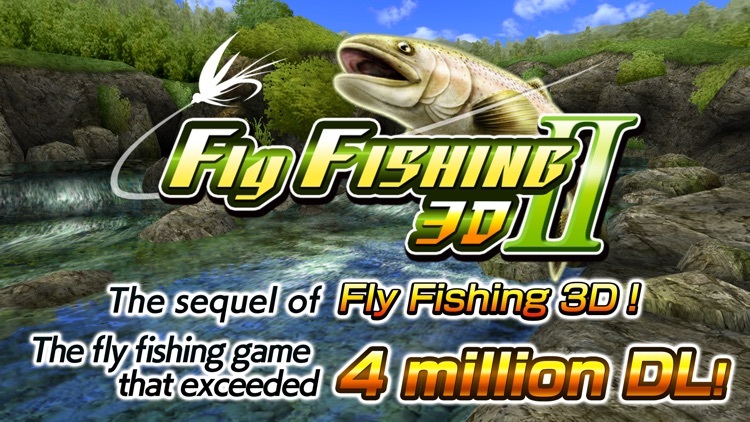 The fly fishing game that exceeded 4 million DL! 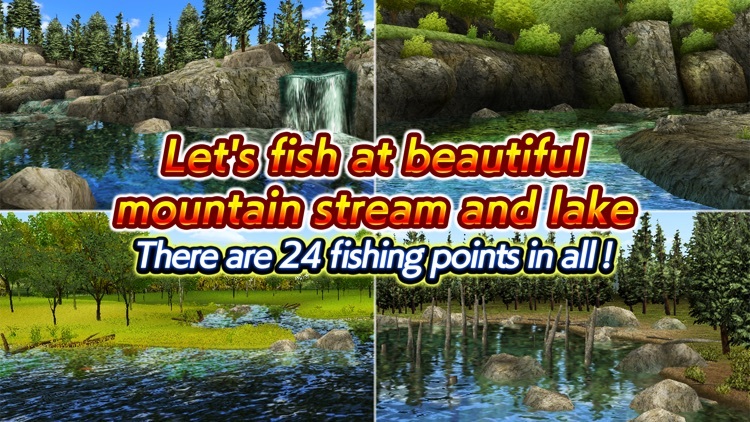 and able to appeal the fish that you're aiming. 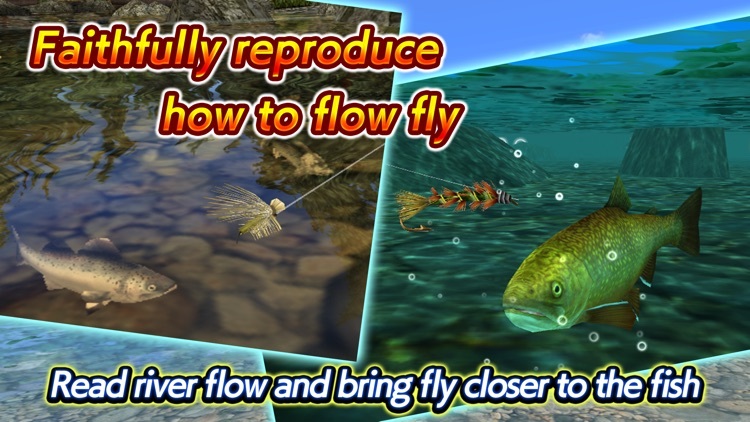 Let's appeal to big fish with several actions set in each fly! 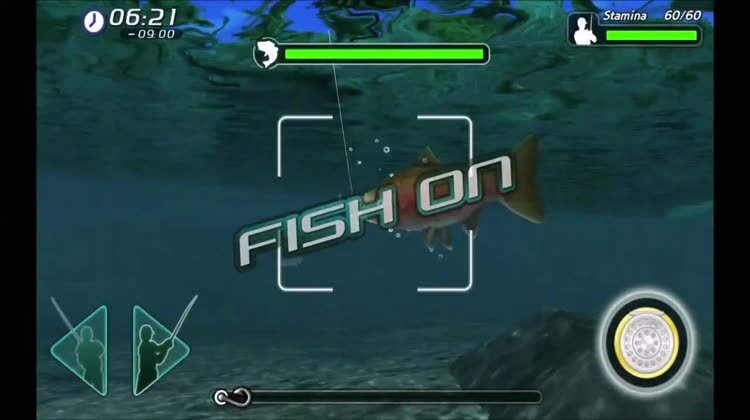 We've combined the intuitive opereation using button during the fight! 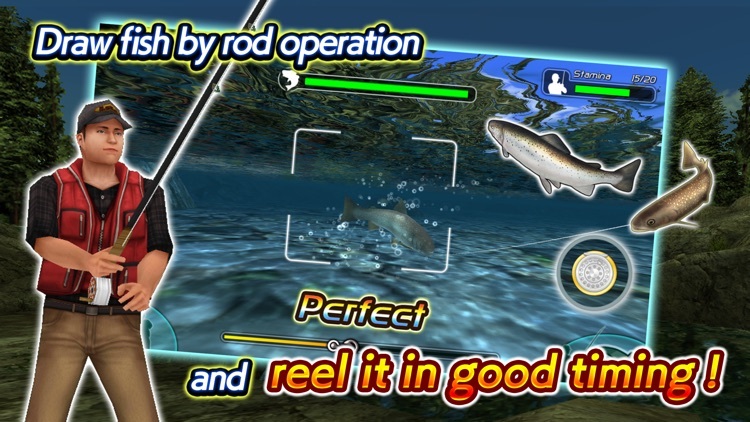 Operate the rod intuitively according to the big fish's movement and reel the line in best timing!